What if you could create a different password for every website you used and still remember those passwords? What if you could create a different password for every website you used and still remember those passwords? The Password Trick: A Foolproof System to Remember Passwords explains an easy-to-use formula for all your password needs. You’ll have strong passwords that are easy to remember and 99% of the time you’ll get in to the website on the first try! Starting today through Friday, February 1st, I’m making this ebook (a $0.99 USD value) available for FREE! Click below for the Amazon Kindle version or/and the PDF version. Readers in Australia, Canada, the United Kingdom and other countries can access the free Amazon Kindle version of The Password Trick as well using the link above. 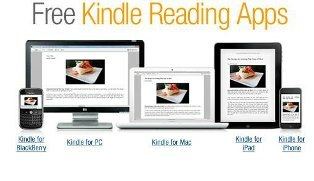 Clicking the link should bring up your country’s version of Amazon with the free download link. If you do download and read The Password Trick, if possible, please take a minute to write a review over at Amazon so other genealogists can understand how this book will help them save money while searching for their ancestors. The easiest way to get your copy of The Password Trick is to click the link or image above. 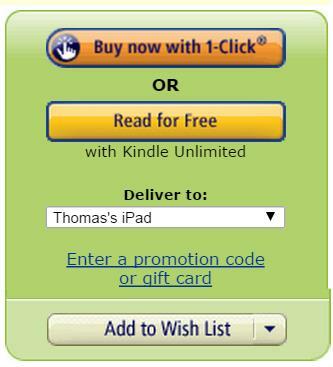 Or if you search on Amazon for the book, you’ll see either Add to Cart or Buy now with 1-Click® . . . just click either of those buttons. In today’s genealogy world, you can’t avoid technology which means you can’t avoid having a password for most websites related to genealogy research. The “password” concept started out in the military as a way to keep information “secret” or “protected” and has since morphed into a “key” or “code” to access important information online.